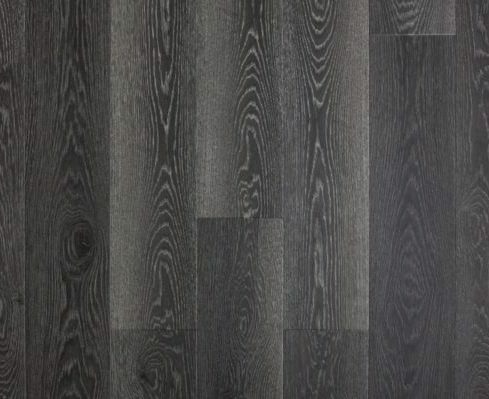 Discover elegant quality, affordable, and long lasting hard surface flooring. 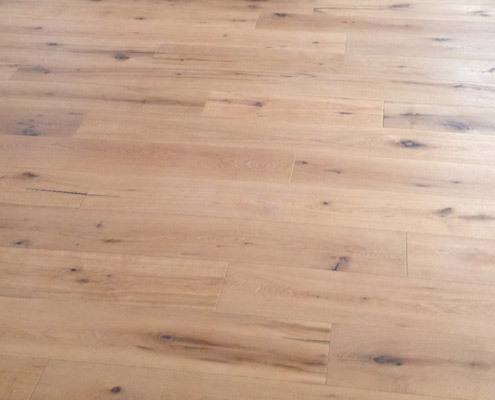 Let Dan’s Floor Store update and improve your home or business flooring! More about Dan’s Floor Store! 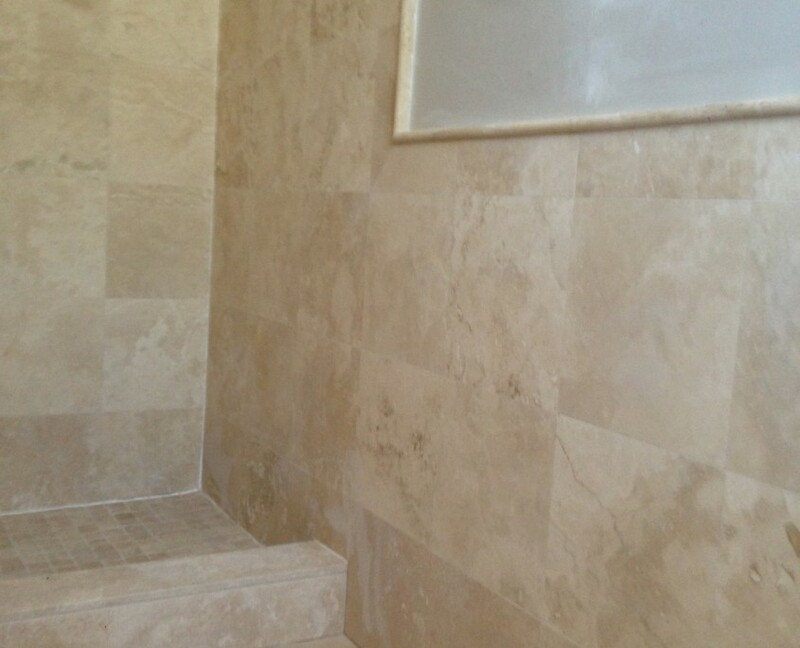 Wood Flooring and Tile can be further customized with Medallions, Borders, and Inlays for a truly personalized look to your home or business floors. 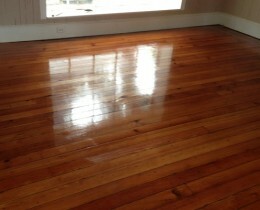 Your older wood floor may just need refinishing. 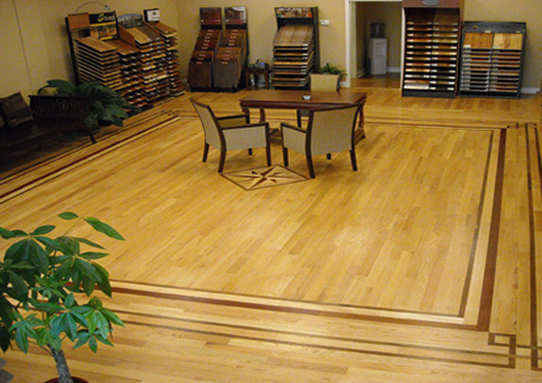 Dan’s Floor Store also provides experienced wood floor refinishing service; sanding, staining, and renewing floors to extend their lives. 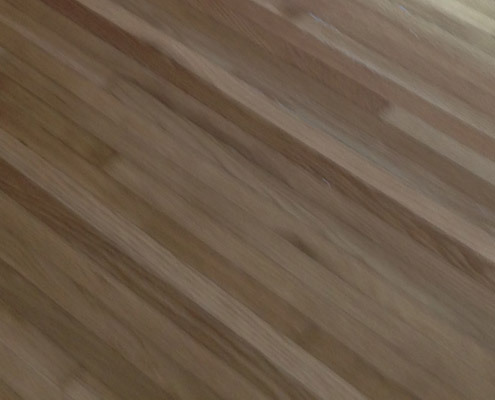 And Dan’s Floor Store can refinish or replace stairway treads to match your new or refinished wooden floors.